Sun Bets was launched less than 2 years ago by the Sun Newspaper and Australian wagering company Tabcorp and has already ceased trading. This recent event is not necessarily the end of Sun Bets, as there is a chance of it returning, however for now, it is the end. Tabcorp will now have to pay a whopping £39.5 million to Rupert Murdoch’s News UK to pull out of their agreement. The chief executive of Tabcorp, David Attenborough, explained that “The performance of Sun Bets has been below expectations and we do not expect a material improvement over the next 18 months. As such, we have reached an agreement with News UK to exit the agreement. Tabcorp reported operating losses of £26 million! Tabcorp governance put Sun Bet under strategic review last October after merging with the main Australian rival company, Tatts Group. 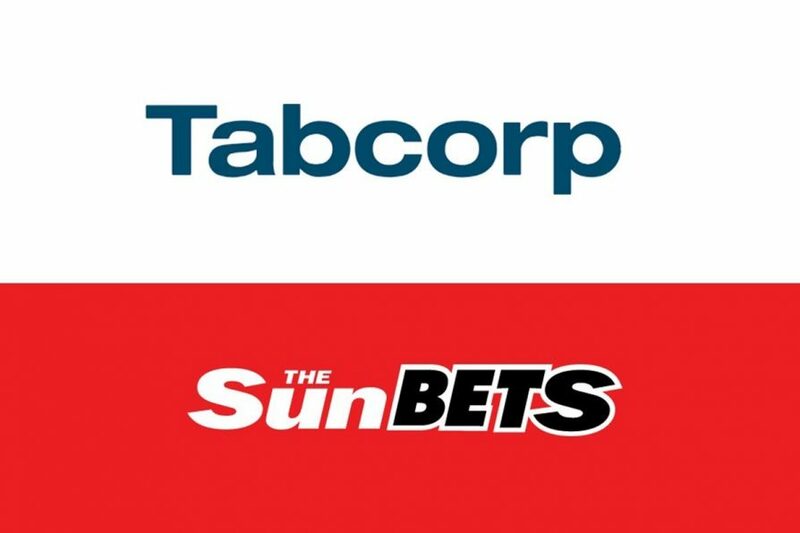 Tabcorp have informed that they have begun collective consultations with the 60 employees working at Sun Bets, in line with the UK employment laws. This wasn’t the end of the Sun Bet saga, Tabcorp also found themselves at the forefront of a “Pie-gate” scandal. This created a lot of negative publicity for the company. They were fined £84,000 by the Gambling Commission for offering odds of 8/1 on the famous bet that the substitute goalkeeper, Wayne Shaw would eat a pie whilst the game was being played. This event did happen and seemed like it was meant to of been a joke more than anything. A joke that backfired as it landed them in serious trouble. This bet happened back in February 2017 against Arsenal in the FA Cup Fifth-round. The goalkeeper was also then fined £375 for his role in this controversy by the Football Association. You would think that Tabcorp were already in enough trouble and would acknowledge that this would be a big mistake, but no, they went even further with it! Tabcorp were also offering bets on whether a streaker would run onto the pitch. This was all meant to be fun and games but in fact it was taken extremely seriously, offering odds for a streaker on the pitch is potential inducement to committing a criminal offence. They then promised to improve their risk assessment process to ensure they know the full consequences of their bets. Even from the beginning, Sun Bets faced struggles in the UK market with gaining customers and branching out, so it was always going to be a bumpy ride for them. Sun Bets have not been the most liked betting site in the industry with a lot of customers slating them and giving them poor reviews, complaining about their poor customer service and support. Sun Bets have advised their customers on the steps they should make from here in regard to the ending of Sun Bets. Sun Bets have announced that any funds that customers have in their accounts will remain accessible for a period of time. They are urging customers to log into their Sun Bet account and withdraw their funds immediately from their account before the betting company closes completely. Punters are probably wondering what might happen if they do not withdraw the funds they currently have in their account. Sun Bet have stated that if you do not withdraw funds by Thursday 2nd August 2018 then they will attempt to return any balances to the card that was entered when signing up to Sun Bets. If Sun Bet are unable to proceed with returning funds to the cardholder, the account owner will be contacted directly. This will go on until Monday 17th September 2018. However, if the account holder is still failed to be contacted past this date, then the funds that are in the account will be donated to GamCare. Now if you are a customer of Sun Bet and you are worried about what will happen to any issue or complaint that you have already arisen with the company, you will have until October 17th, 2018 to have this outstanding issue solved. If your complaint or issue goes beyond this date, Sun Bets will be unable to deal with it and it will then just be removed. So, if you do currently hold any issues with the company or have any you need to address with them, contact their team. Sun Bets have been involved in many marketing campaigns over their small lifetime that begun in 2016. They sponsored the Stayers’ Hurdle at the Cheltenham Festival with their 3-year deal. The End of Sun Bets? Playtech who some gamers may be familiar with, have been in talks about possibly taking over Sun Bets instead of killing it off completely. Playtech already operate the Sun Bingo brand and have made contact with News UK over the possibility. This will be good news for their customer base of over 300,000 users who may want to carry on using Sun Bets, however due to their poor brand image, it might be for the best if they did cease to exist anymore.